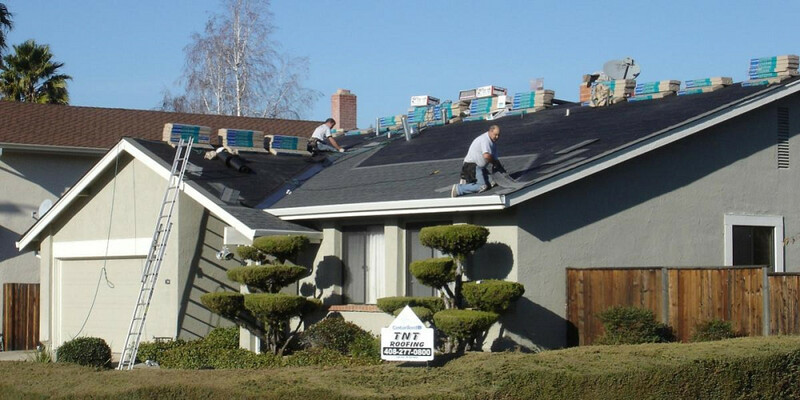 TNT ROOFING has been providing quality service to the Bay Area since 1986. 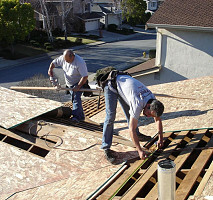 With over 25 years of experience and thousands of durable, weather resistant roofs to our credit. 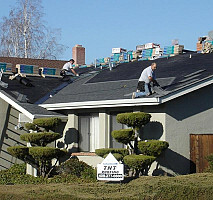 Our factory trained installers are; professional, courteous, clean, personable and hard working. 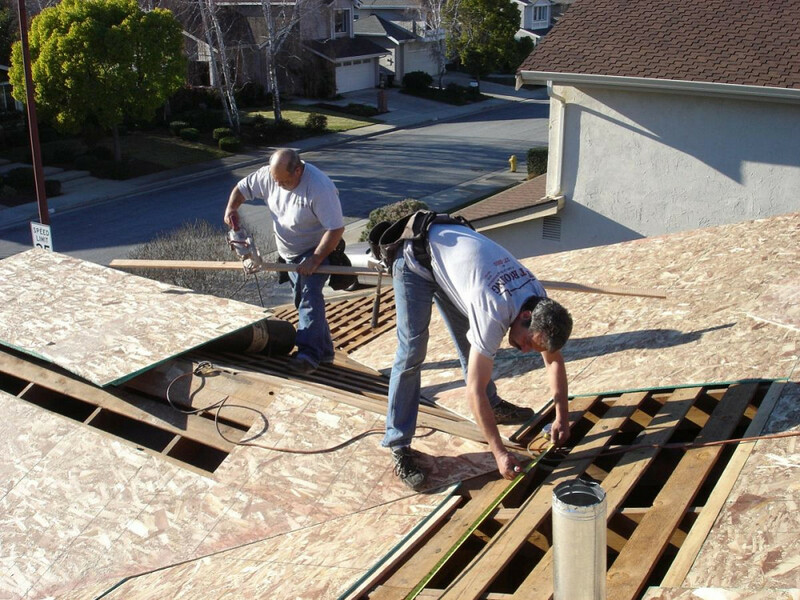 We'll get the job done right the first time and in a timely manner. Comments: Very, very pleased with this company. 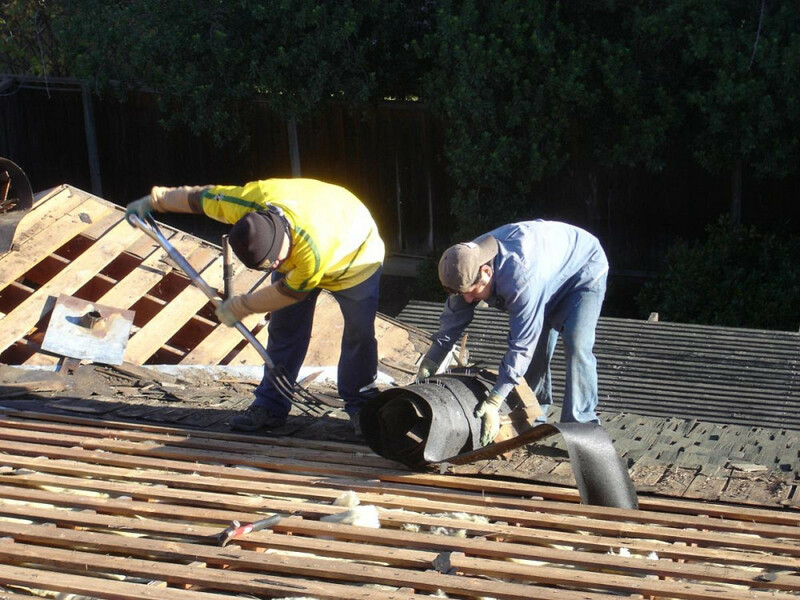 Did an excellent job - the roof is not only beautiful but it's watertight which was proven in the downpour earlier this week. Crew was always on time, all very courteous, always accommodating me. It was clear they all had years and years of experience and they worked really well together as a team. 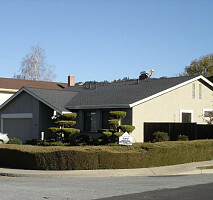 The owner checked on the job every day and was extremely easy to deal with. 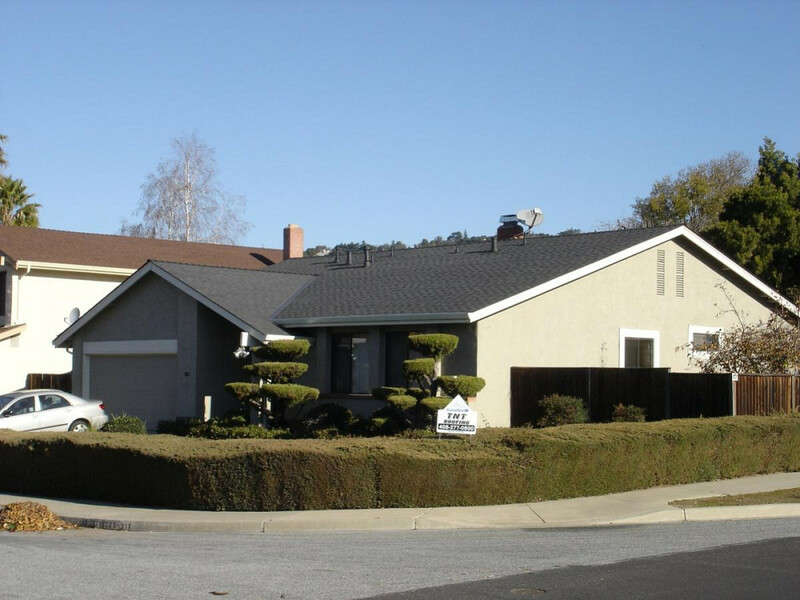 Price was competitive - I had gotten 7 bids to compare against and TNT Roofing was very reasonable. A great experience all around. 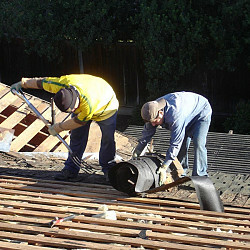 Work Description: Mike handles all our roofing jobs. Comments: We have been working with him for many years. He is awesome!